We have had a number of requests from parents, visitors and other schools with regard to our handwriting policy. We introduce cursive writing from Junior Infants right the way up. 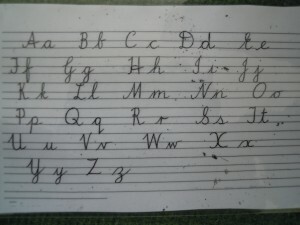 Research has shown that children find it easier to learn joined writing from the time they learn to form patterns and loops with crayons and pencils, than learning printed letters and then cursive letters when they are older. 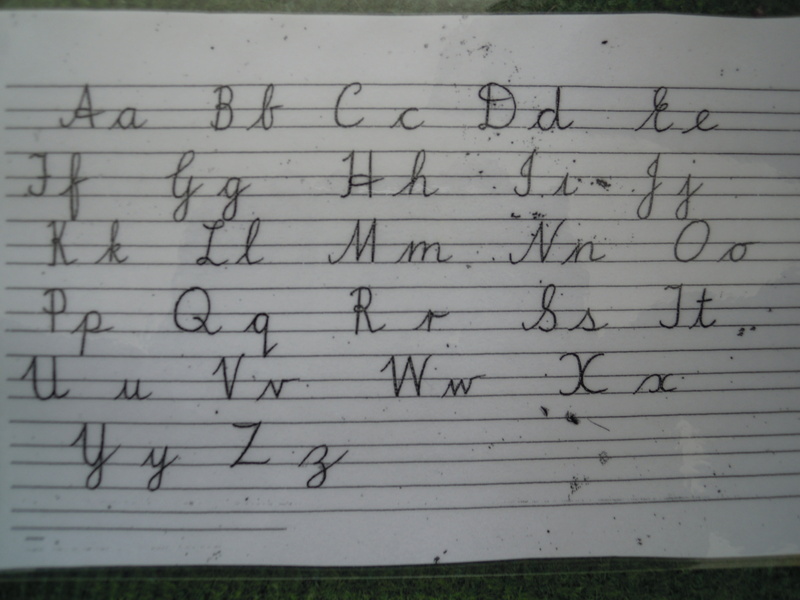 You can find a copy of the upper and lowercase formations of letters we use on the page here. Also for parents, we are including a copy of the Maths language we use in school. Many people have different ways of working out sums and this is the currently agreed wording that we use. We would ask that parents read the text carefully in order to help your children learning their tables and working out sums to avoid confusion.